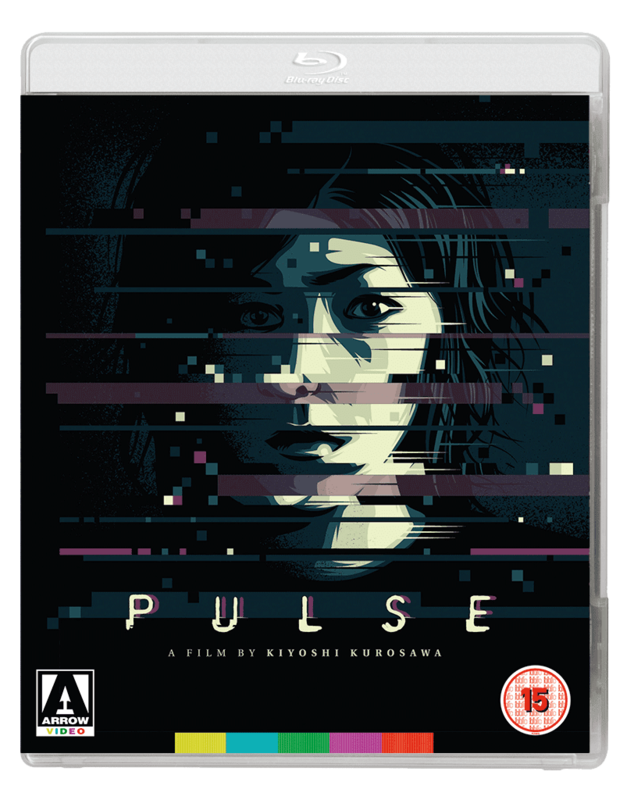 Arrow Video have a whole slew of new releases to enjoy this February on DVD, Blu-ray and dual format. Below you will find the release schedule for this month. HE’S TIGHT, TOGETHER, AND MEAN. MOTHER ENGLAND MEETS FATHER TERROR! 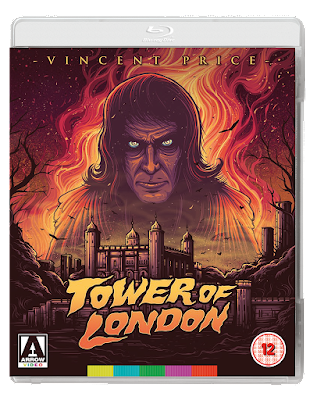 Having made their mark on American horror cinema with three colourful adaptations of Edgar Allan Poe – The Fall of the House of Usher, Pit and the Pendulum and Tales of Terror – Vincent Price and director Roger Corman enjoyed a brief hiatus from the macabre author with Tower of London. Shot in black and white, the film was loosely based on the Universal horror picture of the same name as well as two Shakespeare plays: a dash of Macbeth and a dollop of Richard III. Less well-known than the Poe movies, Tower of London is no slouch. 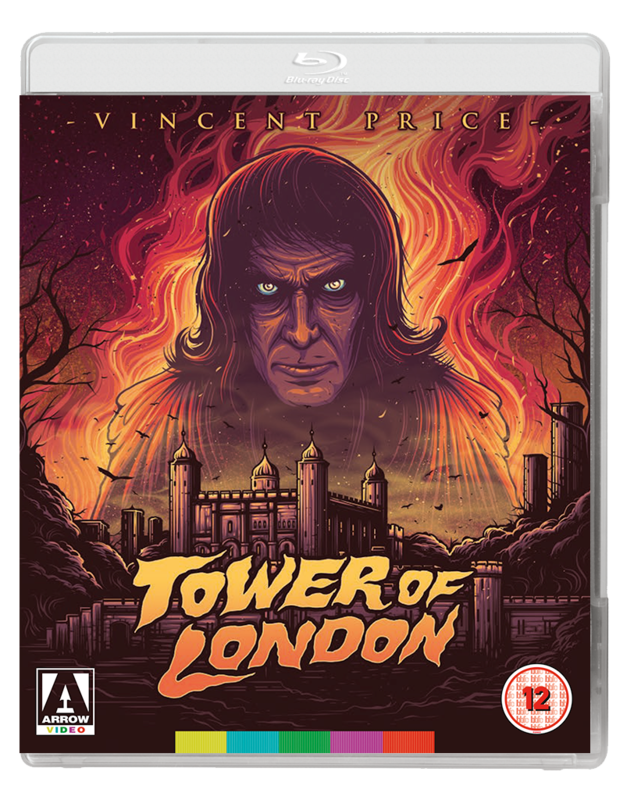 Price relishes the opportunity to flex his Shakespearean muscles, just as he would eleven years later with Theatre of Blood, and Corman works wonders, as usual, with his low budget. If you’ve ever wondered what a drive-in Shakespeare film would look like, you’re in the right place! 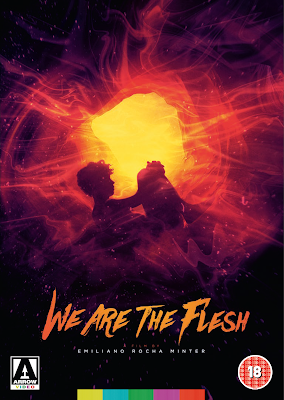 The following title has now had a change to its release date. 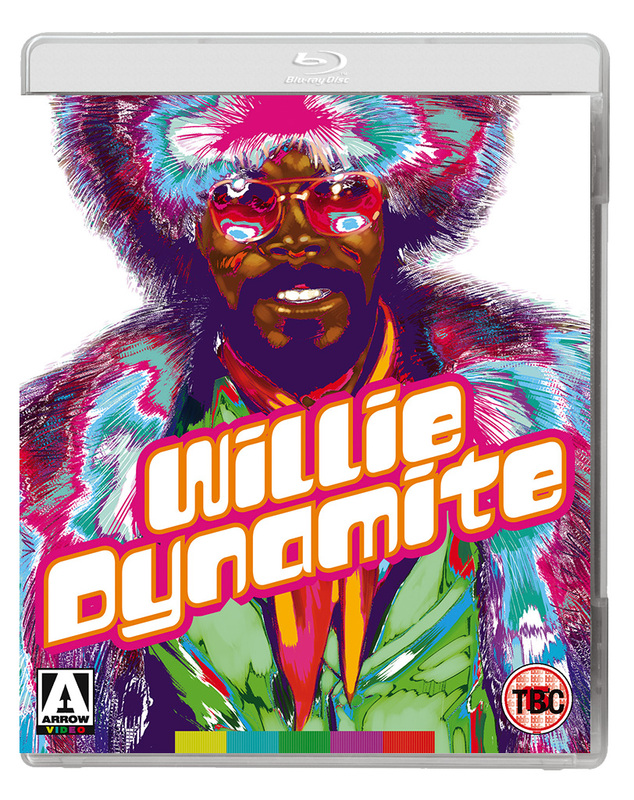 New release date 10th July 2017 but you can still pre-order it now. A group of young people in Tokyo begin to experience strange phenomena involving missing co-workers and friends, technological breakdown, and a mysterious website which asks the compelling question, "Do you want to meet a ghost?" After the unexpected suicides of several friends, three strangers set out to explore a city which is growing more empty by the day, and to solve the mystery of what lies within a forbidden room in an abandoned construction site, mysteriously sealed shut with red packing tape. First pressing only: Illustrated collector’s booklet featuring new writing on the film by critic Chuck Stephen.